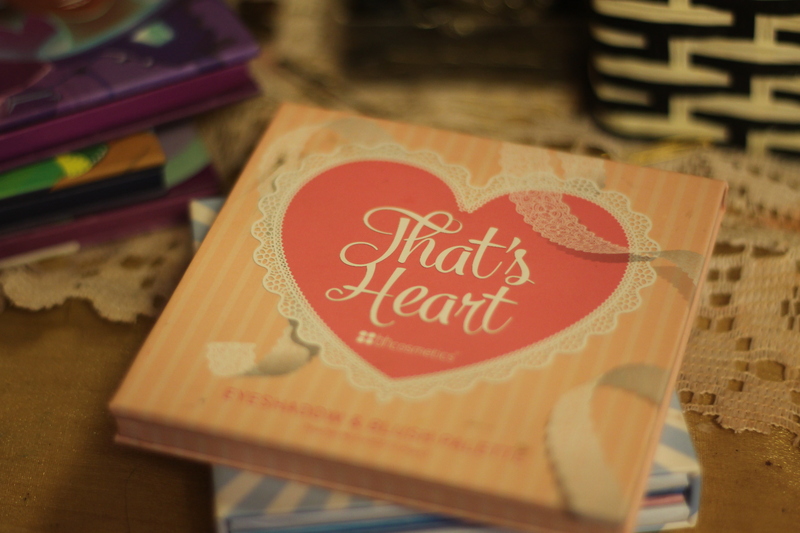 The packaging is so cute, its cardboard, and closes magnetically. Lets open it together and see whats inside! 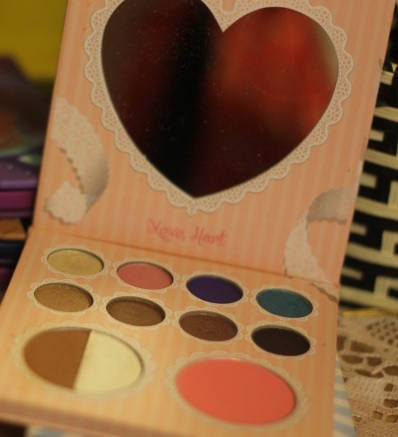 This palette is cute, I give it a 3.5/5. This palette retails for $20 on BH Cosmetics but I got this for $8 CAD. I cant wear all of the colors, I use this palette for parties, or date night. You can see the pigmentation in the swatching but I had to rub my finger 3 times to get it to this color so I hope that helps out. The colors are very cute, specially the pink and the purple. The bronzer I cant use at all because it looks bad on my skin tone 😦 . I do use the blush when I want like a pink anime checks. 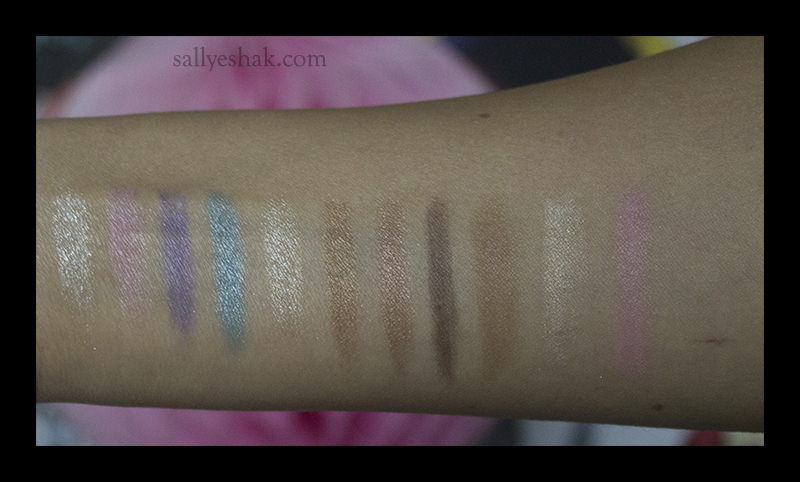 I hope I answered most of my readers questions regarding this palette. 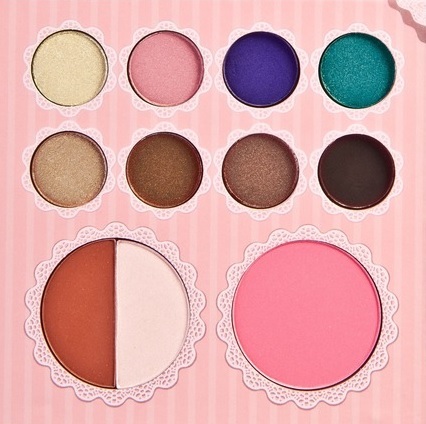 Let me know what you think about this palette and if you have a palette in mind you want me to review for you.